SystemHouse33.com: SystemHouse33 recently completed 10 years in the Indian metal scene this September and also released their first music video for their 4th album – “Depths of Despair”. 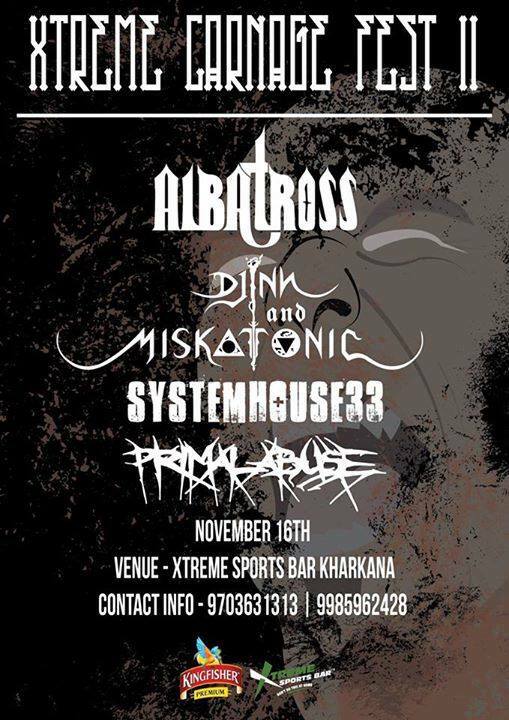 But that’s not all, the band will now be seen live in Hyderabad on November 16, 2013 at the Xtreme Carnage Fest 2 at Xtreme Sport Bar, Karkhana. The event will also feature other bands like Albatross, Djinn and Miskatonic and Primal Abuse.